Work accidents are common in Louisiana, especially in industrial establishments. 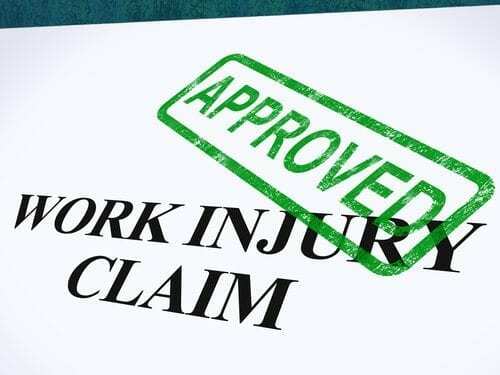 However, work injuries can be particularly devastating and may cause financial distress due to related medical expenses and lost time from work. If you or a loved one have been injured while on the job, here’s what you need to know about workers’ compensation. Your employer cannot retaliate against you for filing for workers’ compensation, and if retaliation occurs, you may be able to take legal action against your employer. If you file for workers’ compensation in Louisiana, your employer will be able to choose which doctor you see. Many employers, especially large companies, already have a preferred doctor. Other employers may be open to which doctor you go to for treatment. If you aren’t sure which doctor to see, ask your employer before going. If you see a doctor other than the doctor your employer has approved, workers’ compensation may not cover those medical expenses. Of course, in cases where emergency treatment is necessary, go to the nearest hospital or call 911. Medical expenses that are related to emergency care generally don’t fall under this rule. Sitting at home while healing from a work injury can get boring pretty quickly. Many employees are anxious to get back to work, and some employers may pressure an employee to come back sooner than they should. Avoid the temptation to go back to work if you haven’t been released to do so by your doctor, even if you feel like you’re up for it. Once you are released to go back to work, be sure to follow any special instructions that your doctor gives you for light duty or alternative work. If you go back to work early or do work that your doctor has not authorized you to do, you could compromise your benefits. Understanding workers’ compensation can be difficult. Contact a seasoned Louisiana workers’ compensation lawyer at the Wanko Law Firm, LLC today to discuss your case and to learn more about the legal options available to you. We have successfully helped dozens of clients and their families obtain the benefits they need to overcome a work related injury. Call us today for a consultation at (985) 893-6530.